AOQUN inner disk brushes are hot sales in China and worldwide, our scope of business reach more than 50 countries and areas. Recently, we received a foreign customer who wanted the inner disk brush. He requested that the inner disk brush has to meet the need of the users. (Then the you find the right company, AOQUN regards the customer as the most important with the enterprise spirit of satisfy customer’s need.) AOQUN professional sales manager has communicated with customer to solve the problem and serve the his needs, as follows: 1. 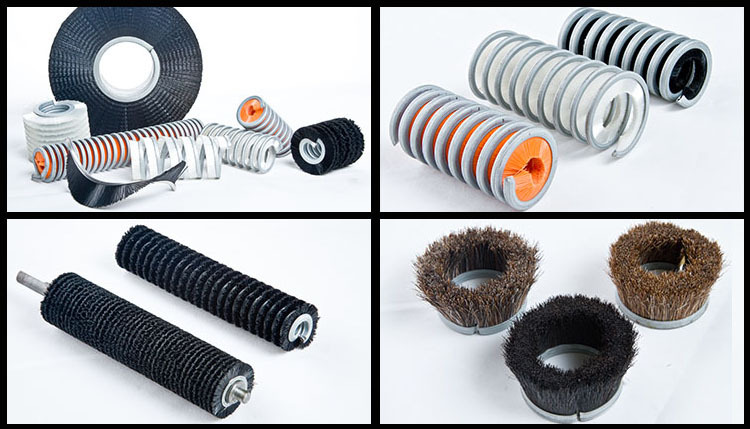 The inner disk brush can not be rust for it is used in an long-term environment with water. 2. The brush filament should not be too soft as not to achieve the best cleaning effect. 3. 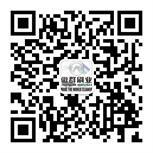 Moreover, the brush filament should not be too hard to avoid animal skin injuries, and can not play an effective massage 4. The material of the inner disk brush should be environmental protection, do not contain harmful substances, no fade, no hair loss, to prevent the animal infection and discomfort. We provide what the customer need, the real product they really need. Then we immediately find the corresponding sample to send to the customer in the same day. We chose the 304 stainless steel metal rim as the brush base, it doesn’t rust with water. The brush filament is made of pure nylon filament which comply with ROHS,SVHC, environment friendly, no fade, no harm substances. 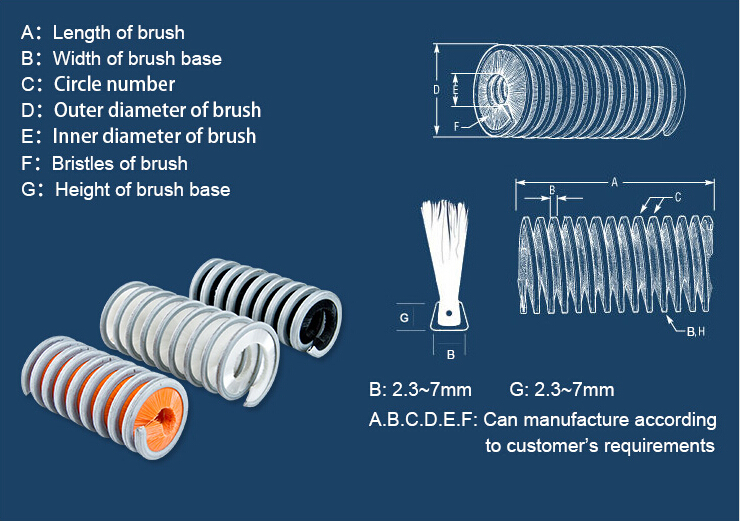 We select two inner disk brush sample with different brush diameter to send customer, and waiting for the real and ideal test result of the customer. (Look forward to the customer’s test result, will share with you later.) AOQUN has senior experience and professionalism in the brush industry, which can help our customers to solve their problem quickly and let them to avoid detours, make the project move faster and more effective. AOQUN sales the service, not only the product! A customer inquired about a PCB grinding rotating pumice brush for a cleaning equipment one month ago. He was distressed for the equipment factory does not provide the replacement of the grinding rotating pumice brush for PCB. As we all know that the grinding rotating pumice brush for PCB should be replaced when it is used for somedays. Otherwise, the worn grinding rotating pumice brush for PCB will affect the polishing and cleaning. So the customers must find a suitable supplier of grinding rotating pumice brush for PCB as soon as possible. When we told the customer that we could design and produce the grinding rotating pumice brush for PCB according to his equipment. Our customer was very happy and immediately sent out his samples which is in use. After receiving the sample, we immediately analyzed the product materials and technology. And then give a rapid response to our customer in the same day, confirmed the specifications of the design parameters, and give the corresponding quote price. Our customer praised us for our fast reply and professional service. He has signed with us for sample order soon. AOQUN has completed the grinding rotating pumice brush for PCB sample in a week, as shown： AOQUN grinding rotating pumice brush for PCB quality standards: 1, The grinding rotating pumice is circular symmetry without bend or ringent brush base; 2, The brush filament is not loose, the tensile more than or equal to 4KG; 3, The brush filament distributes evenly and thick, no gap when see from the side. High-density grinding rotating pumice brush for PCB has strong tension resistant to reach a better cleaning effect. Our customer has also praised AOQUN for the cost-effective grinding rotating pumice brush for PCB. He also said he will come to AOQUN to make brush later!